Pickled lemons à la marocaine 🌱 – Mums! If life gives you lemons, make lemonade, they said. I made pickles. But then again, I’ve always been a rebel. Thoroughly rinse and scrub organic lemons. Cut off the ends and quarter the lemons leaving the bases attached. Gently pull the lemons open and sprinkle each with 1 tbsp sea salt. Place the lemons with some more sea salt, 1 tbsp whole black peppercorns and 5 bay leaves in a sterilized jar and press them slightly to release juice. Add some more lemon juice and fill up with boiling water before sealing the jar. Store the jar in a cool, dry place for a week occasionally turning it to allow the juice and spices to redistribute. Move the jar to the fridge and let the lemons soften. This will take another couple of weeks. The lemons are ready to be consumed when they turn translucentish. Then I’ll show you how to use these bittersweet Moroccan delicacies. 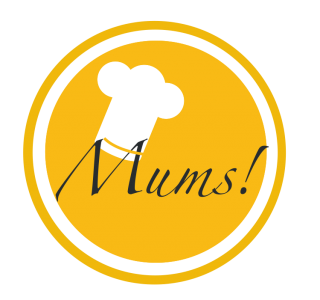 Pingback: Chicken with pickled lemons and green olives – Mums!